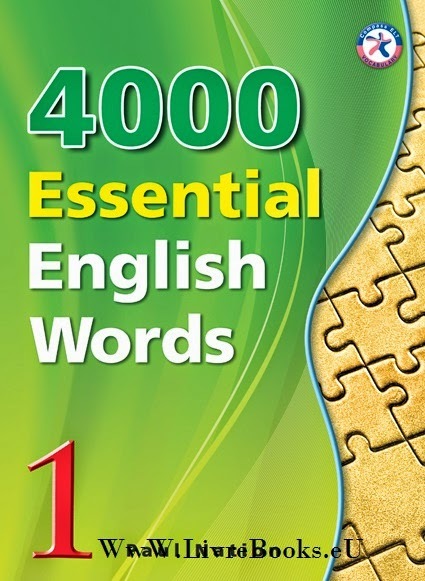 4000 Essential English Words is a síx-book seríes that is desígned to focus on practical hígh-frequency words to enhance the vocabulary of learners from high begínning to advance levels. The seríes presents a variety of words that cover a large percentage of the words that can be found in many spoken or wrítten texts. Thus, after mastering these target words, learners will be able to fully understand vocabulary items when they encounter them ín written and spoken form.